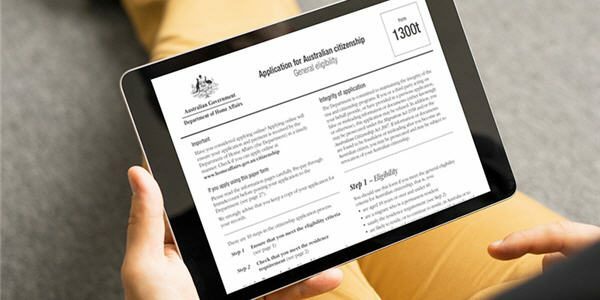 An official government audit has slammed Peter Dutton’s Home Affairs department for “long delays” in approving citizenship applications. 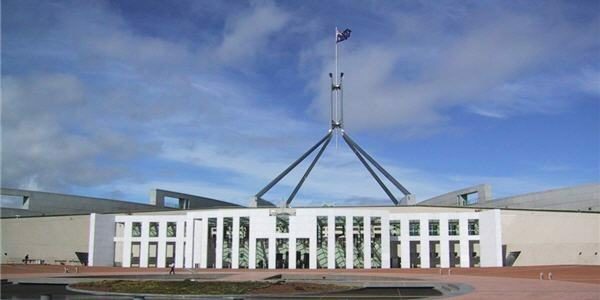 Over the last five years Oz Kiwi has made a number of submissions to government inquiries on a range of policy issues. Foreign Affairs Minister Winston Peters met with his Australian counterpart Marise Payne on Waiheke Island this weekend. 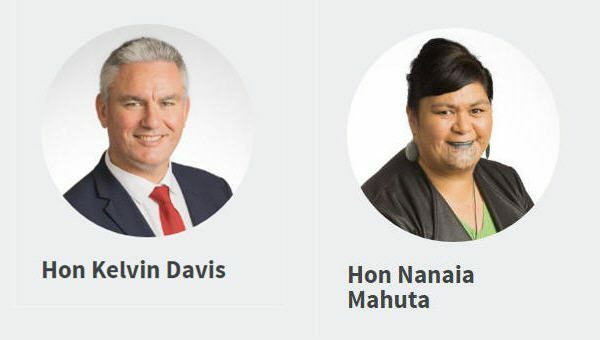 Te Arawhiti Minister Kelvin Davis and Māori Development Minister Nanaia Mahuta will attend Sydney’s Waitangi Festival on Saturday 2 February 2019. 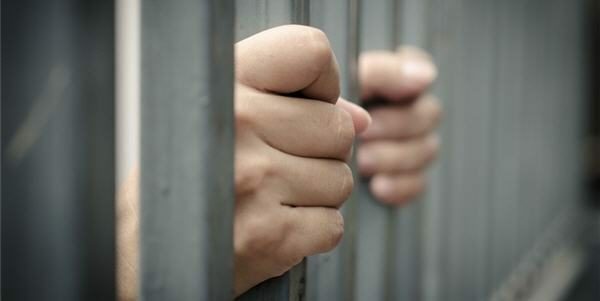 New Zealanders facing deportation are on hunger strike in Australian immigration detention. 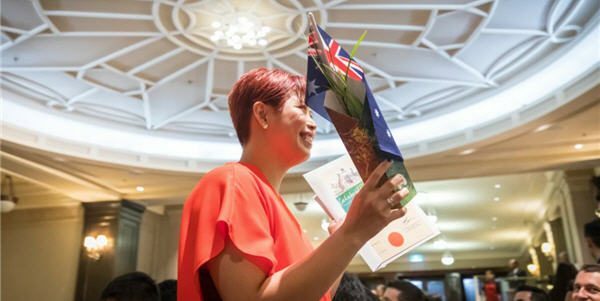 Only one side of Australian politics is willing to provide a fair pathway to citizenship for all New Zealanders in Australia. 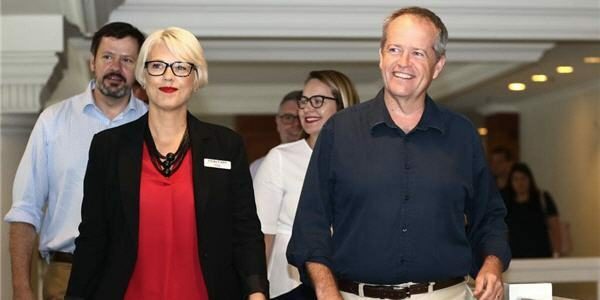 Australian Labor Party leader Bill Shorten has promised to give New Zealanders living in Australia a “fairer deal” under a Labor Government. 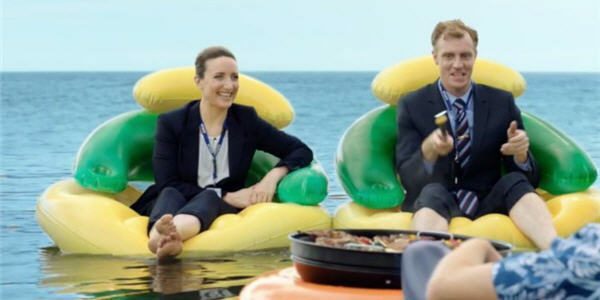 The 2019 Australia Day lamb ad wants Australia to unify with New Zealand. 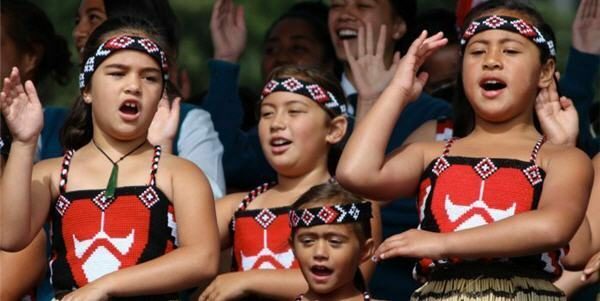 Check out the Waitangi Day events happening around Australia.